Struggling to communicate or envision your dream self build project? The Build It 3D Home Designer could help you bring your ideas to life. 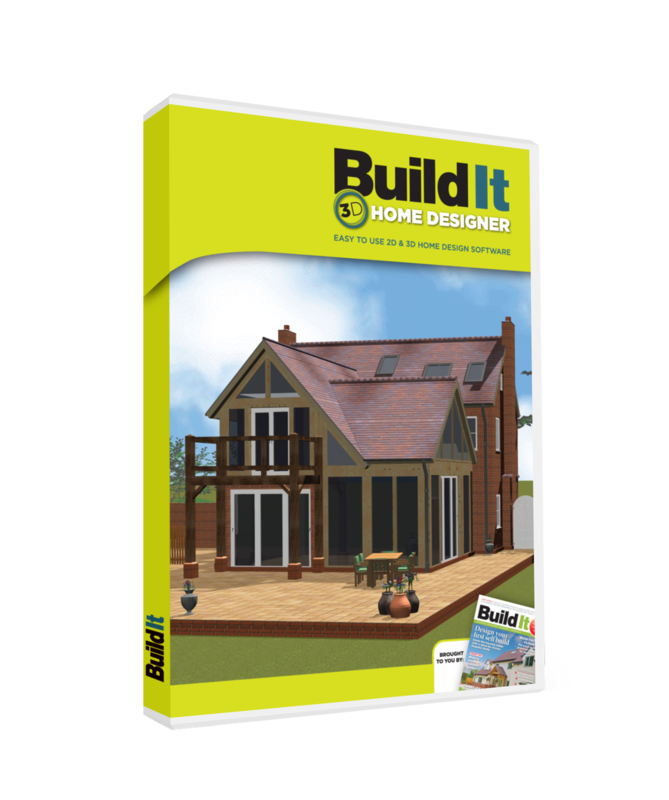 Build It magazine have teamed up with Eleco Software to develop some exciting new home designer software for self-builders and renovators.This powerful, user-friendly and cost-effective design tool allows you to create detailed plans and drawings of your imagined home, in both 2D and 3D. Add architectural elements, fittings and finishes, before using the walk-through feature to visualise every aspect of your design. This year we will be providing all Build It Live visitors with FREE demos. Visit our stand and our team of experts will show you how to use this intuitive, accessible program. Sessions run on the hour between 11am and 4pm each day. Eleco Software Limited is subsidiary of Elecosoft plc. Elecosoft provides software and services to the architectural, engineering and construction industries. The group is based principally in United Kingdom, Sweden and Germany and has a broad portfolio covering project management, construction, timber engineering and design, 3D visualisation and marketing sectors of the construction industry.